A House committee will order three top officials from the Department of Veterans Affairs to testify later this month about why they have not turned over documents about a troubled VA hospital in Phoenix. The House Veterans Affairs Committee asked for the documents in an investigation into why as many as 40 people died waiting for treatment from the Phoenix facility, and into allegations of a secret patient wait list to hide delays in care. The VA told the committee that it will release the documents in batches, not all at once. The committee, which wants to see VA emails and other communications about the hospital, called that response inadequate. 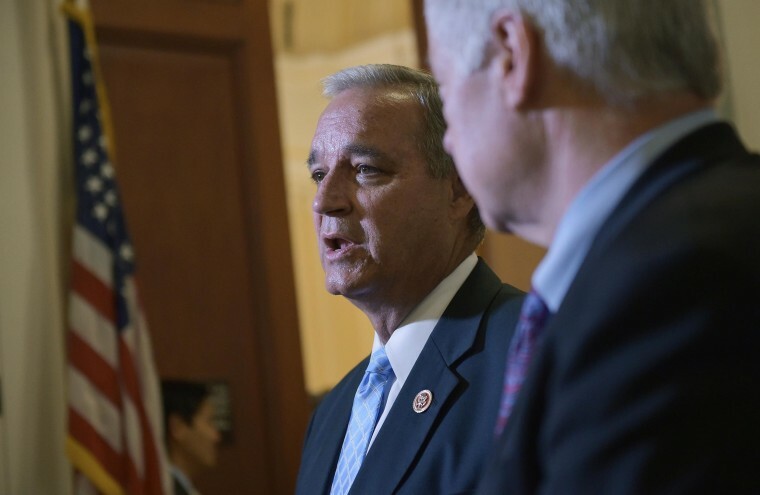 “This is the biggest crisis in Washington right now, is the failure of VA to fulfill the solemn obligation of providing the benefits that the veterans have earned,” said chairman Rep. Jeff Miller, R-Fla. The committee voted to issue subpoenas for three VA officials: Dr. Thomas Lynch, an assistant deputy undersecretary; Joan Mooney, an assistant secretary; and Michael Huff, a congressional relations officer. They can appear voluntarily at a hearing Wednesday or will be ordered to testify before the committee May 30.